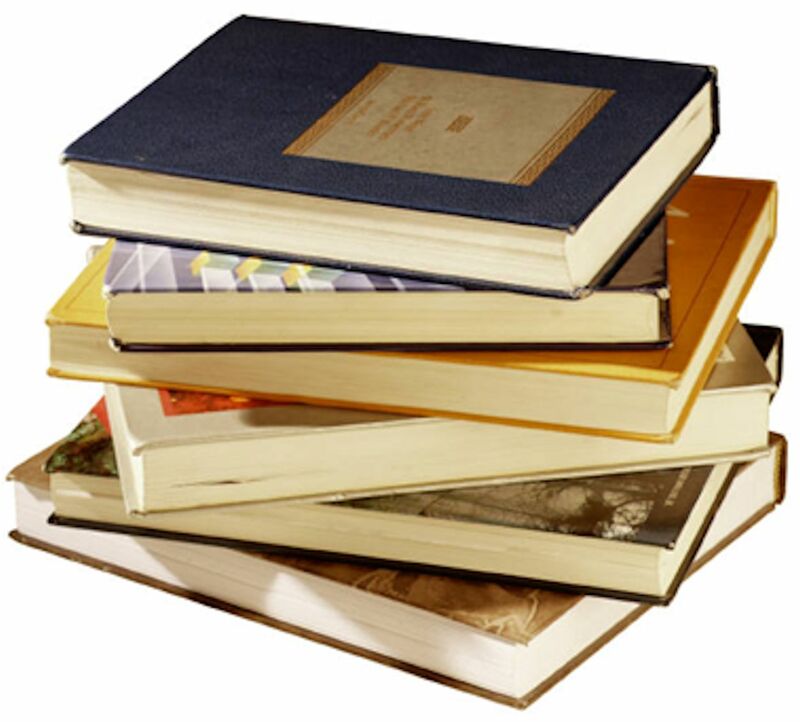 Library and Archives Canada posted on its blog a list of new books available in its Genealogy Services Collection. Among the books listed, the following are about Quebec and Quebec families. L’ancêtre des familles Kirouac en Amérique, son épouse et leurs fils : synthèse d’une recherche généalogique effectuée de 1978 à 2013, by François Kirouac. Barthélemy Verreau, premier Verreau en Nouvelle-France, by Jean-Marie Verreault. Les 100 ans de Taschereau, by the Comité du 100e anniversaire de Taschereau (Québec). Dictionnaire généalogique des familles Audet et Lapointe, 1663-2013, by the Association des descendants de Nicolas Audet dit Lapointe. Généalogie de la famille Bournival, by Gilbert Bournival for the Regroupement des Bournival d’Amérique. Hanrick / Handrick / Hendrick Family of County Wicklow, Ireland and West Québec, Canada, by Della Hendrick Dupuis. Labossière : descendant, 1878-2006, by the Labossière Family Association. Les mariages Dumas du Québec et des régions avoisinantes, by Michèle Dumas. Les filles du Roy (1663-1673) : Champlain, Batiscan, Sainte-Anne-de-la-Pérade, edited by Jean-Pierre Chartier. Répertoire des mariages (1895-1986), baptêmes (1895-1986), sépultures (1895-2012), St-Jean-Baptiste de Cap-aux-Os : avec notes marginales, edited by Donat Fournier, Serge Ouellet, Élaine Réhel. The entire list of books and details are available in the LAC blog post here. The Toronto Star has donated more than one million photographs, spanning the years 1900 to 1999, to the Toronto Public Library. This collection represents the Star‘s entire photo archive. By July 7, the majority of the images will be publicly available in the Marilyn & Charles Baillie Special Collections Centre at the Toronto Reference Library. Some of them will also be available on the library’s digital archive in the near future. The Toronto Star Archives are available online on a subscription basis. The article about the photo collection donation is available here. Thomas MacEntee’s Hack Genealogy has announced 40% off all digital downloads from his genealogy boot camp series. The sale price for personal use of each boot camp is $7.77 US. Do the math. That price is probably cheaper than a couple of coffees at Starbucks — and you will derive even more pleasure from a genealogy boot camp. This offer includes the commercial version of the boot camps for $23.67 US, which is especially interesting for genealogy societies and organizations that want to broadcast a webinar at an upcoming meeting and distribute copies of the handouts. The commercial version of the Genealogy Writing Boot Camp would be ideal for a family history writing special interest group. If your society is unable to purchase it, members may each be willing to chip in a toonie (couple of bucks) to order. In January, I signed up for the personal Get Your Genealogy Groove Back Boot Camp and watched it live. It was well worth the price of admission, and I have digital access to this boot camp and the handouts for one year. I will most likely purchase the Genealogy Writing Boot Camp. After all, I can never pass up a good bargain. Read about the Boot Camp offer here. 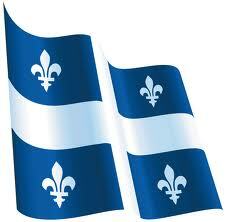 Today marks the 180th edition of Saint-Jean-Baptiste Day in Quebec. Early French colonists introduced to North America the tradition of celebrating the summer solstice around the feast day of Saint John the Baptist. The patriotic tone of the Saint- Jean-Baptiste Day celebrations began in 1834. Earlier that year, Ludger Duvernay, an influential journalist, had visited the St Patrick’s Day celebrations in Montreal and was inspired to create a similar event for French Canadians. Since 1908, St. John the Baptist has been the patron saint of Quebec. Joyeuse Fête de la Saint-Jean! While reading Vicky Lapointe’s blog, Quebec City’s history and its region, I came across a year-old post that made me realize that publishing burial information, in the hope a distant relative will learn about it, is not new. Even some people in the 19th century were doing it, albeit in newspapers. Evening View from the Citadel, Quebec by Millicent Mary Chaplin. Library and Archives Canada, C-000859. 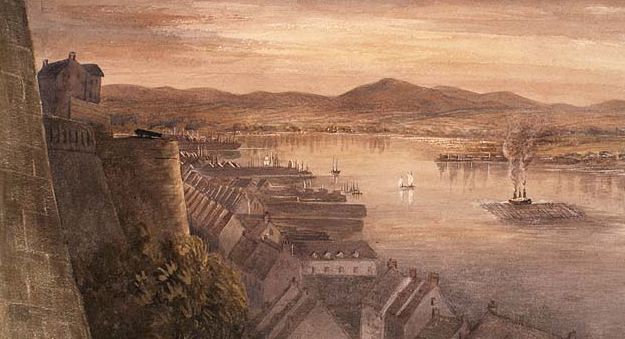 The transcribed letter and list are available on Quebec City’s history and region. In addition to this transcription, the blog contains many extracts from English-language newspapers in Quebec city, such as the Quebec Mercury and the Quebec Morning Chronicle. Findmypast, the British family history company, announced today it has acquired Mocavo, a US genealogy company. Judging by the buzz on Facebook and Twitter, this could be a good union for genealogists. The news arrives less than a week after Findmypast announced it had purchased Origins.net.